One doesn’t easily get the boat of their dreams, what with the price tag attached to it. Purchasing one means months of saving up. But for thieves, getting a boat is easy. They see one, they take it. As the value of boats increases, so does the attraction they draw from robbers. And these people don’t just steal any boat. They know which ones would give them a fortune. Although the crimes involving watercraft theft decreased by 5%, it is worth noting that the current number are still overwhelming. According to a recent report by the National Insurance Crime Bureau (NICB), in 2017, there were a total of 4,864 cases of boat thefts in the United States alone, and that doesn’t include unreported incidents. The numbers are so high, yet the recovery percentage is only at 37%, meaning only 1,799 owners were lucky enough to recover the boat they lost. Furthermore, criminals are wise enough to target boats that are very convenient to steal—transportable, outboard, and 26 feet or smaller. Below is a list of five of the most stolen boats in the US. If you happen to own one of these most stolen boats, you better be on the lookout. Also called a water scooter, PWC is a classic recreational jet boat. It is less than 13 feet in length, no wonder it’s an easy prey for boat thieves. In the 2017 NICB report, PWCs are named the most stolen water vehicle with 1,180 cases of theft recorded yet also has the lowest recovery rate with only 27%, a total of 321 boats returned. 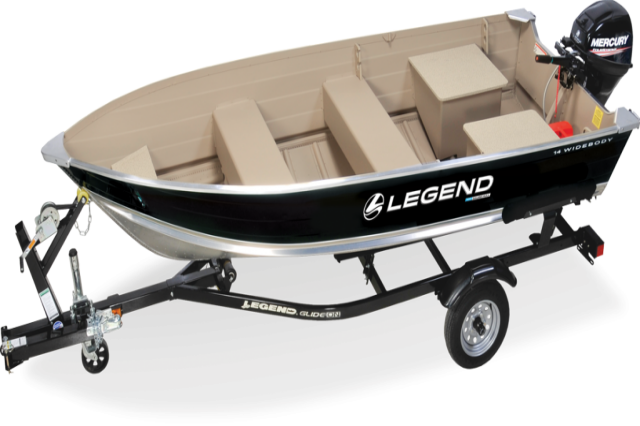 Bigger than the typical PWCs, runabout boats can hold up to eight people. 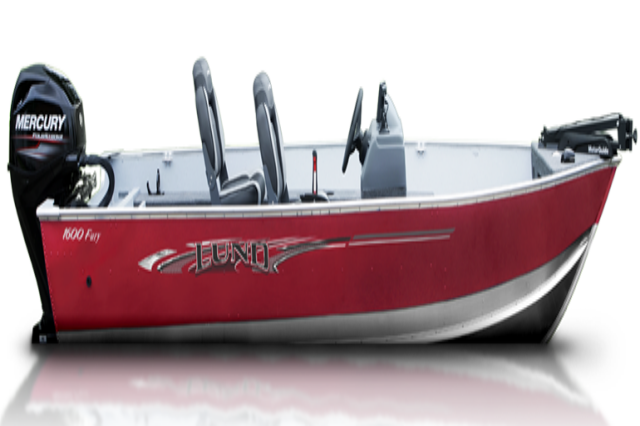 It’s the perfect boat for group water skiing during summer, but it’s also the perfect boat to steal. In fact, it is the second-most stolen boat, but latest records have it that of the 618 stolen runabout boats, only 268 were recovered. Utility has gained popularity among novice boater, which explains why it’s also one of the most stolen boats. 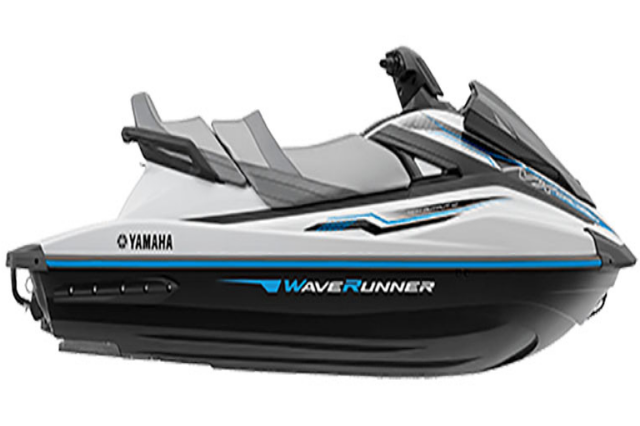 Watercraft like this make an easy sell in the black market. In 2017, a total of 285 cases of theft that involved utility boats, but only 109 of them were returned to owners. Cruiser boats, when parked outside the driveway, usually come with complete wheels for easy towing. Although it’s done for a good reason, this makes cruiser boats more susceptible to theft. In 2017, a total of 185 cruiser boats were stolen, but barely half of them were recovered, according to NICB. 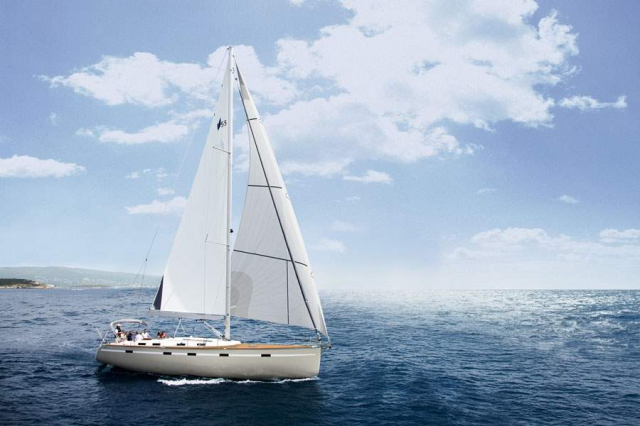 Many boaters are actively looking for a sailboat since it’s a good boat to invest in. They are also cheap, which makes them really easy to sell. This truth is evident in the number of sailboats stolen in 2017. According to NICB, 41 stolen sailboats were recorded, but only 56% of sailboat owners were lucky enough to get theirs back. True, some insurance programs cover lost boats, but the hassle that comes with filing a claim is insufferable. Plus, you’ll be required to pay a deductible, which can cost thousands of dollars. 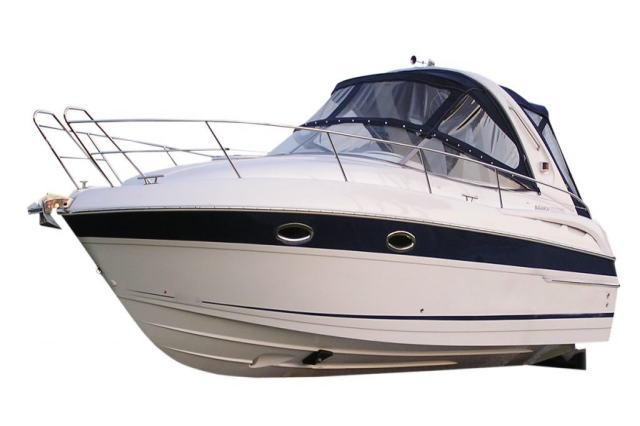 It is rather suggested by the NICB to prevent boat theft before it happens. There are a lot of ways to do so. You can dock your watercraft in well-lighted areas, install alarm systems, and remove batteries when not in use. But sometimes, these security measures are not enough. It is still possible that that thieves will drive away with your precious boat. 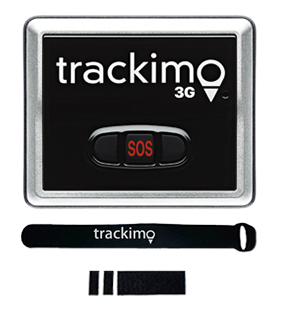 So for added protection, it is best that you equip your craft with Trackimo®’s 3G GPS tracking devices. 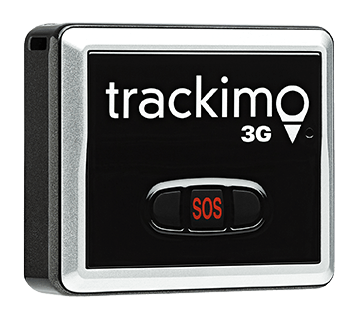 These trackers are small and lightweight, which makes them barely noticeable to thieves. 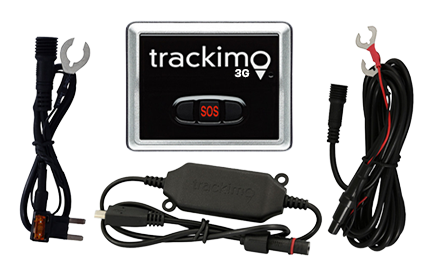 By attaching these devices to boats, you have a way of determining your property’s real-time location and recover them as soon as possible. 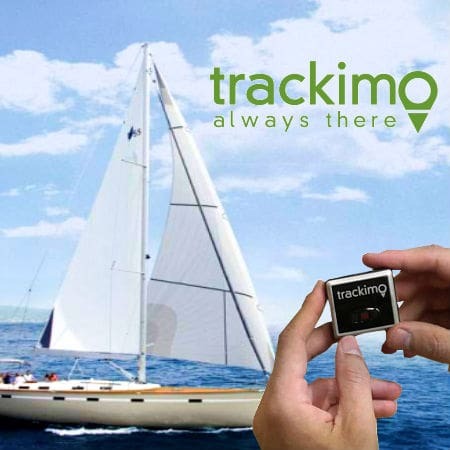 Or learn more about our Boat Tracking GPS.